Divine PRO is unique in that it unites three proven aesthetic technologies into the one sleek desktop platform. These technologies can be performed as individual anti-ageing treatments, or combined to intensify the overall skin rejuvenation results, depending on your patient’s skin condition, and their desired treatment objectives. 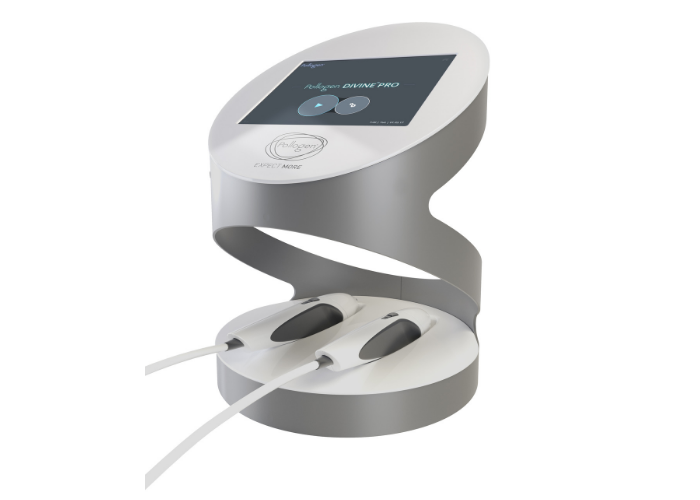 VoluDerm – utilising micro needles in conjunction with radio frequency energy to renew the epidermal layer of the skin and regenerate the dermal layer. Voluderm is ideal for those wanting to reduce fine lines and wrinkles, improve skin elasticity and skin texture. TriFractional – using minimally invasive pins to treat the epidermis and improve skin texture, tone and clarity. Excellent for renewing complexion, TriFractional not only addresses signs of ageing but is ideal for addressing acne scarring. TriPollar with DMA – utilising radio frequency energy, TriPollar skin tightening achieves both immediate and long-term skin tightening results including a tighter, plumper and more contoured appearance. 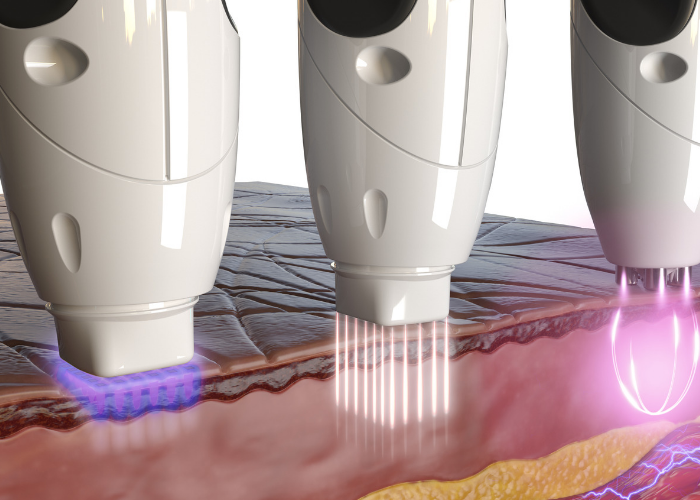 This technology also accelerates lymphatic detoxification.